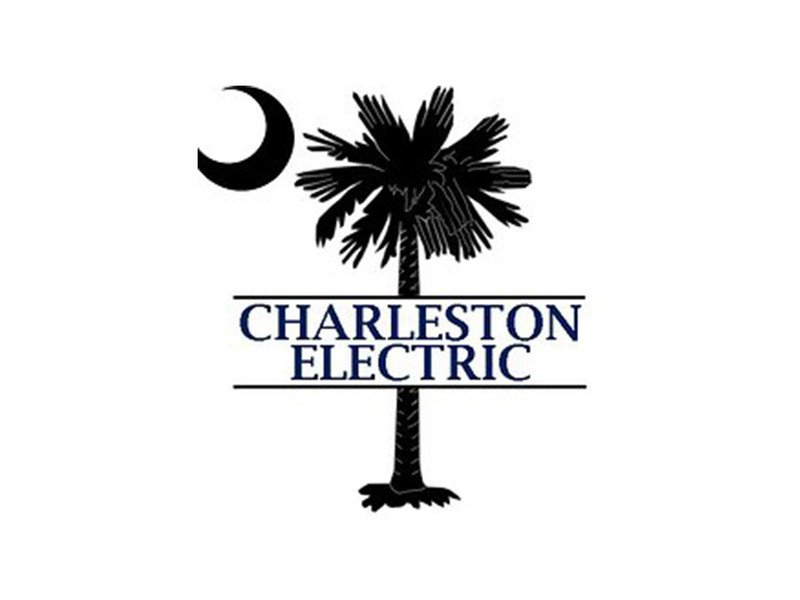 Charleston Electric is a locally owned and operated electrical contractor. 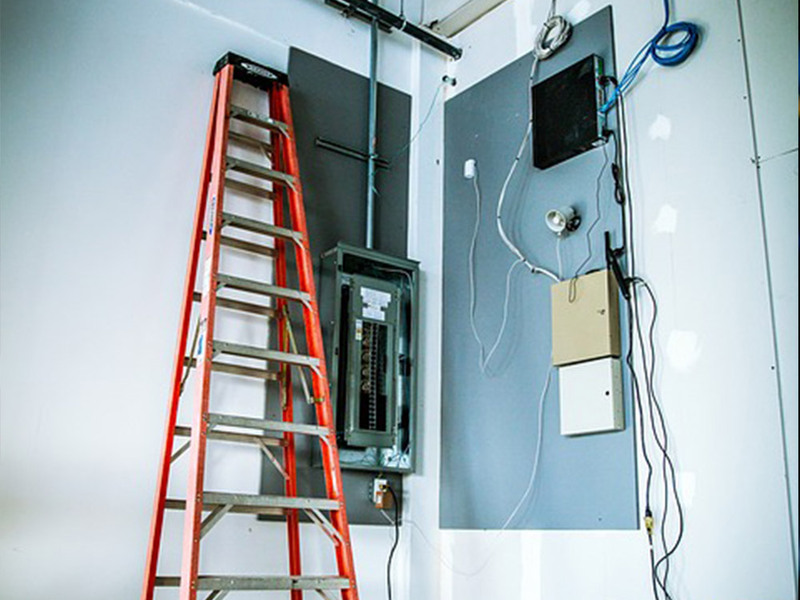 Our electricians are fully equiped to handle any residential or commercial electrical project. 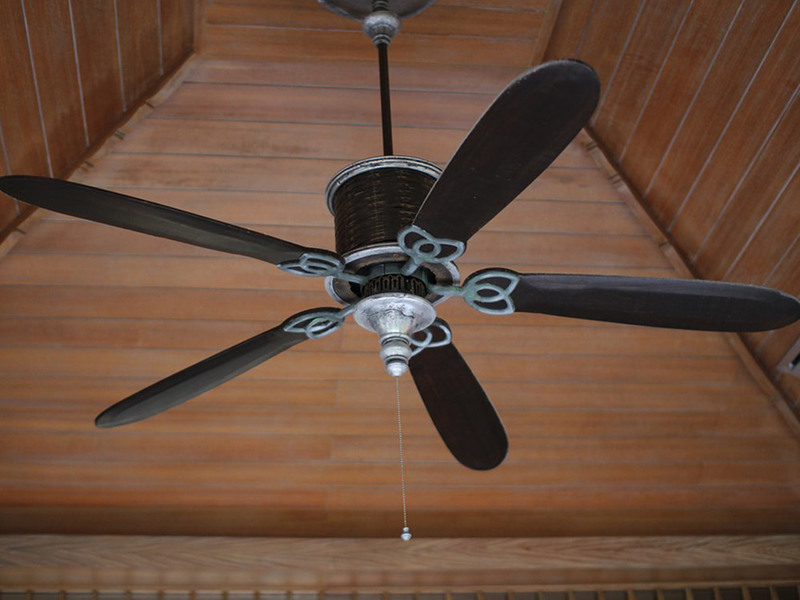 Charleston Electric takes pride in offering high quality electrical craftsmanship that will meet your budget. 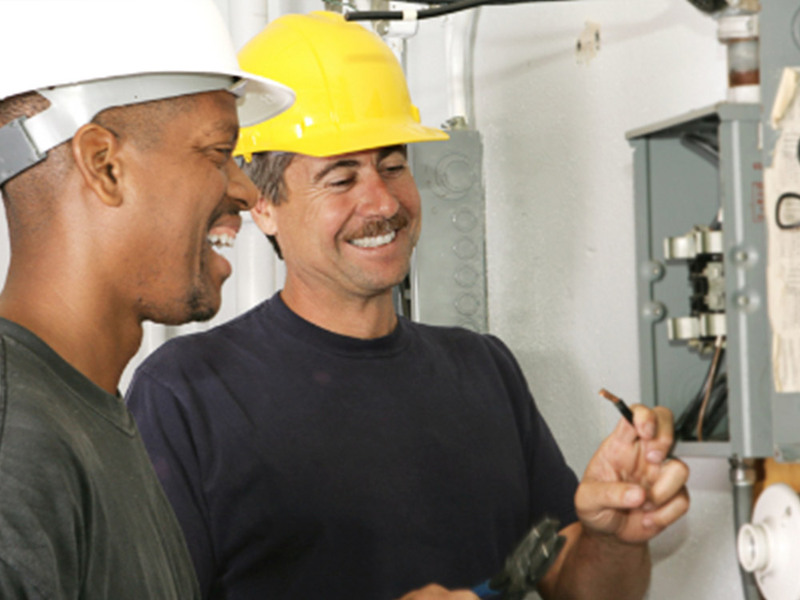 Our Electricians are on call 24-7 to handle any emergency electrical repair. Charleston Electric serves all of Charleston, Mount Pleasant, Summerville and surrounding areas. Call us Today to schedule electrical repairs or a free estimate.